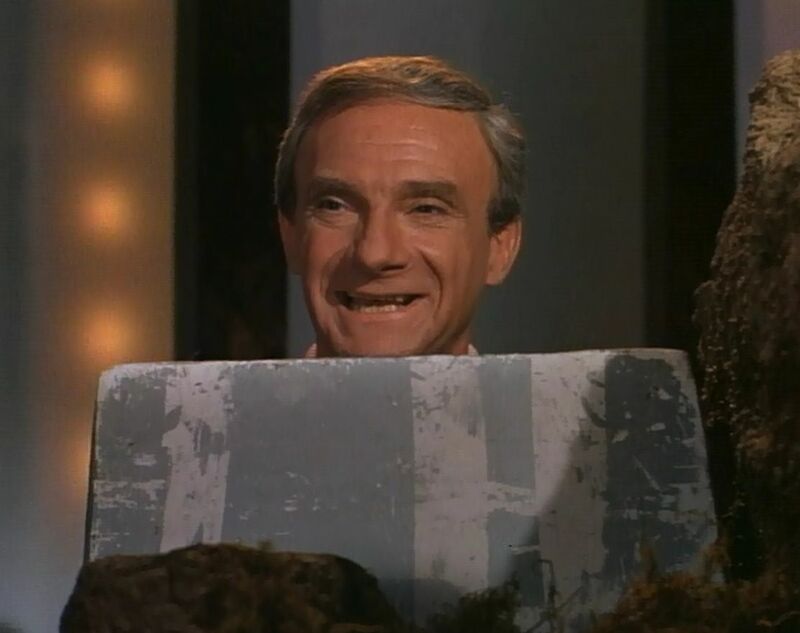 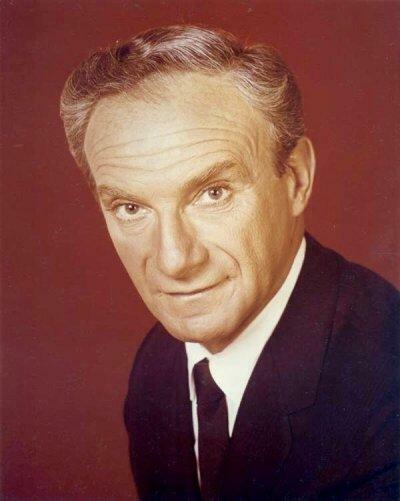 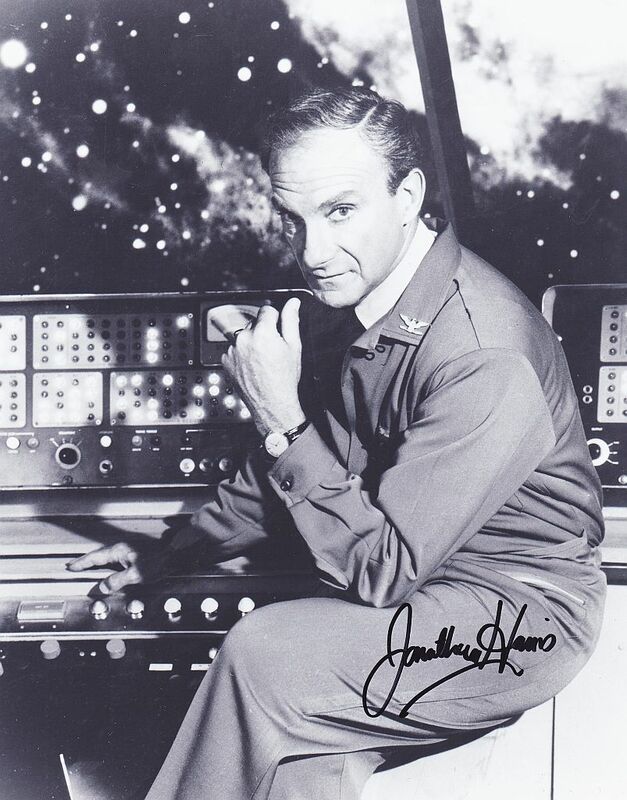 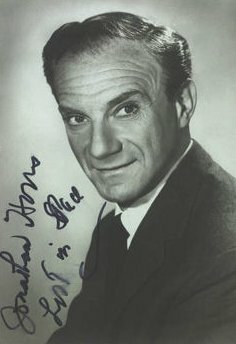 Born Jonathan Charasuchin in the Bronx to impoverished Russian-Jewish �migr�s, Jonathan Harris worked as a box boy in a pharmacy at age 12 and later earned his pharmacy degree at Fordham University. 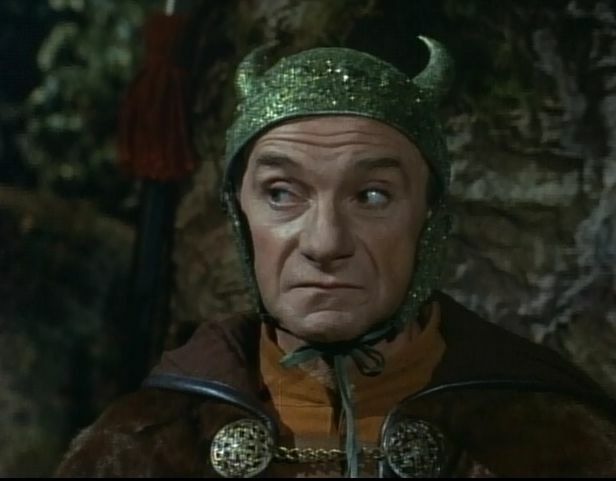 The desire to act proved overwhelming, however, and he forsook this promising trade for the theater, shaking off his thick Bronx accent and changing his surname to one easier to pronounce. 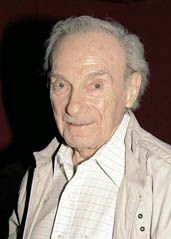 After performing in over 100 plays in stock companies nationwide, he made his Broadway bow in 1942 with "Heart of a City" and entertained WWII troops in the South Pacific. 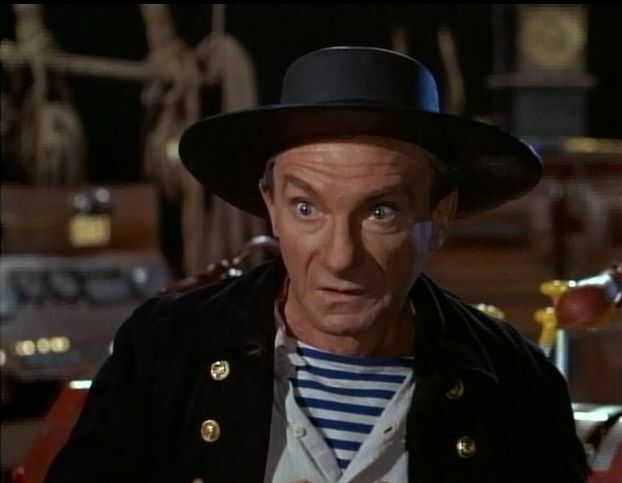 Following his introduction to live television drama in 1948, he ventured off to Hollywood and made his film debut, co-starring with Alan Ladd and James Mason in Botany Bay (1953). 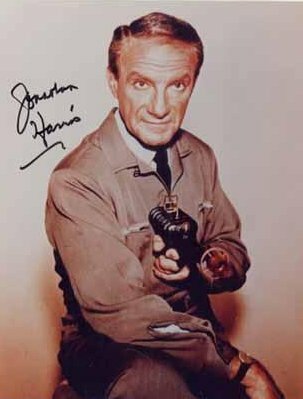 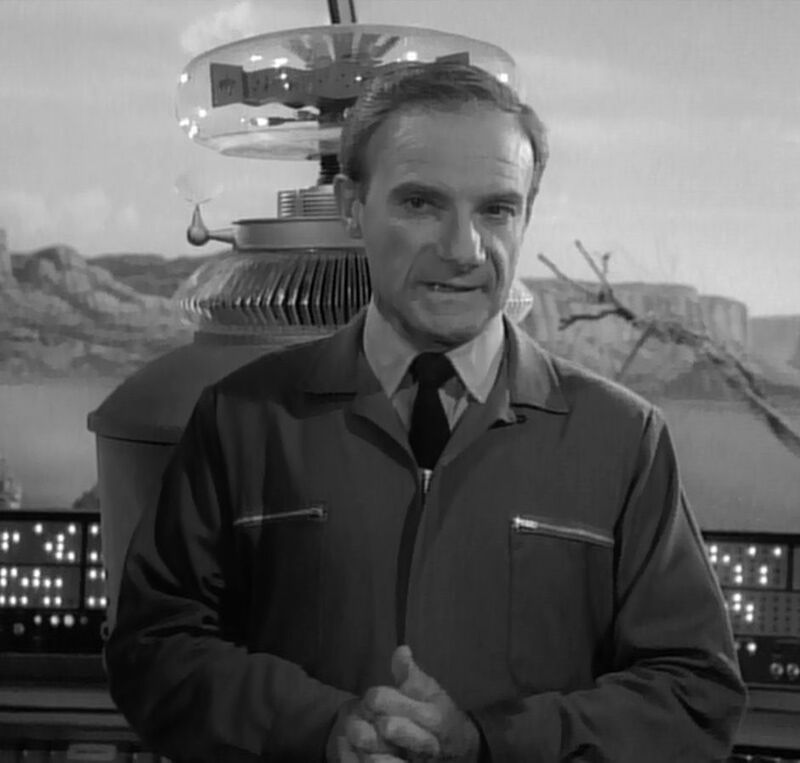 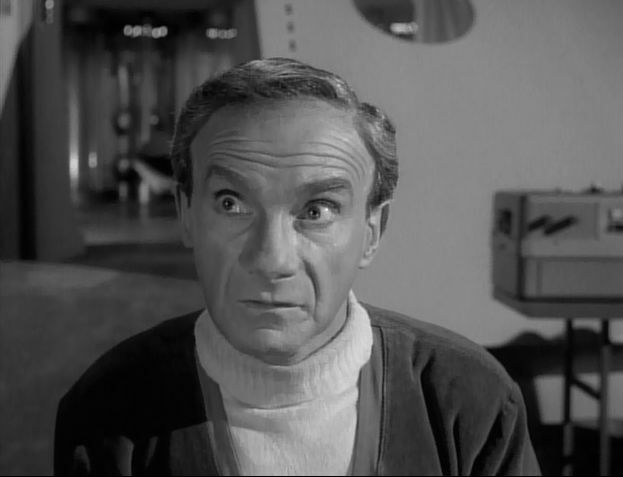 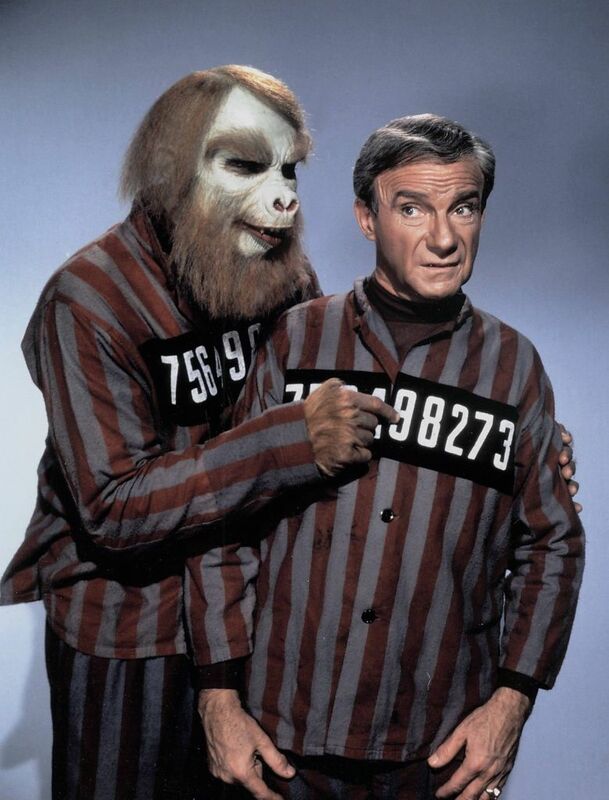 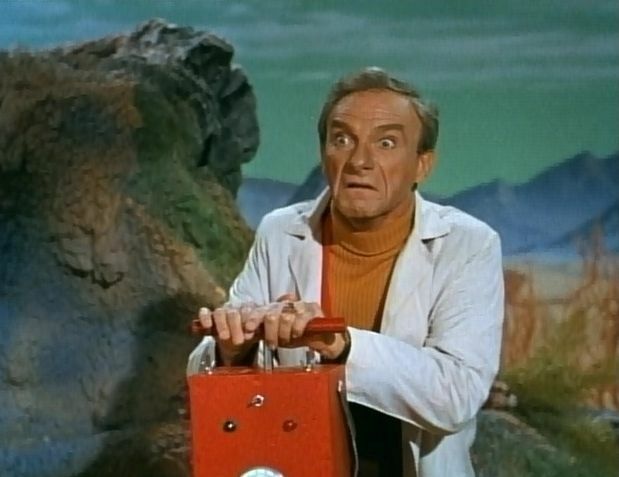 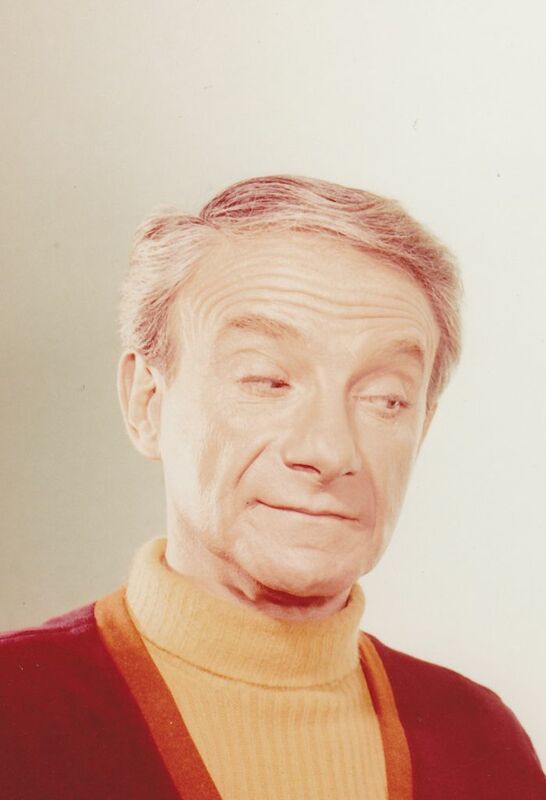 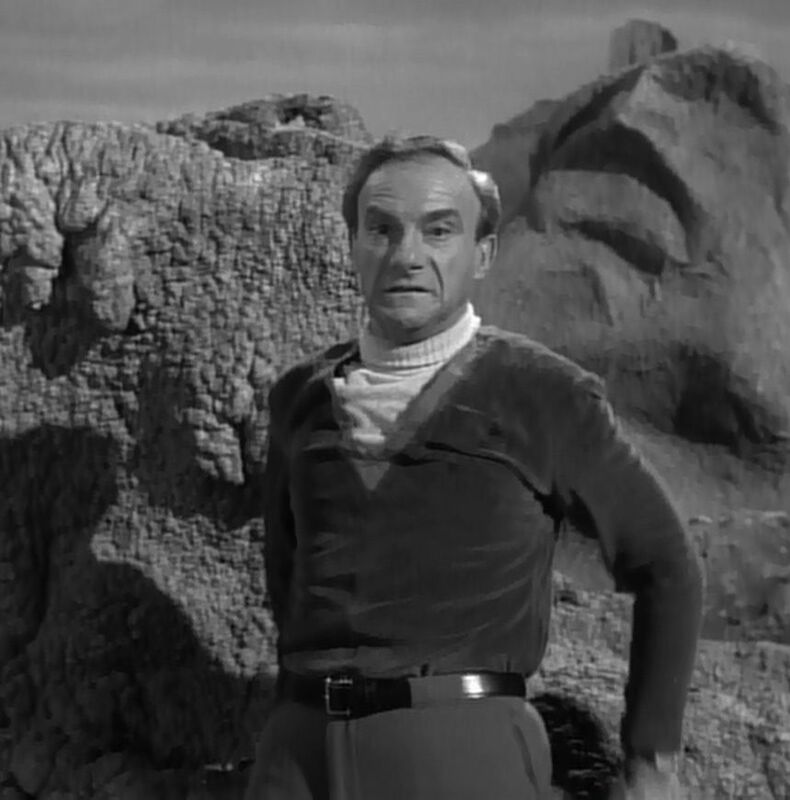 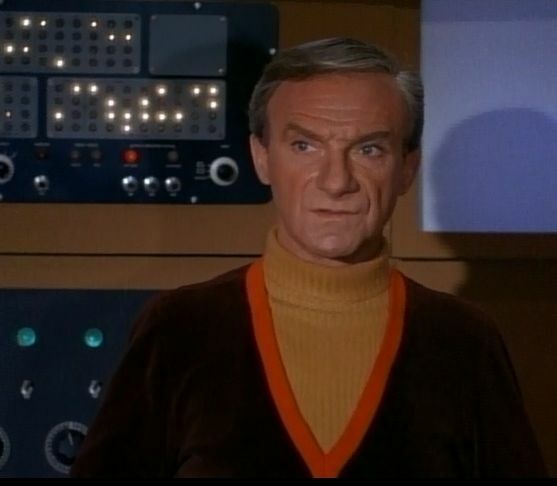 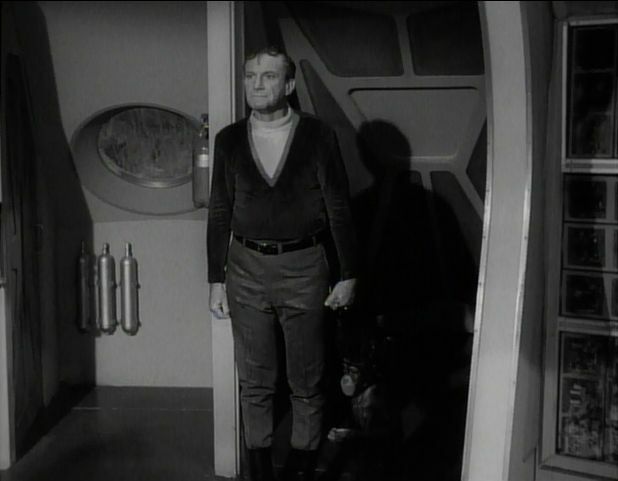 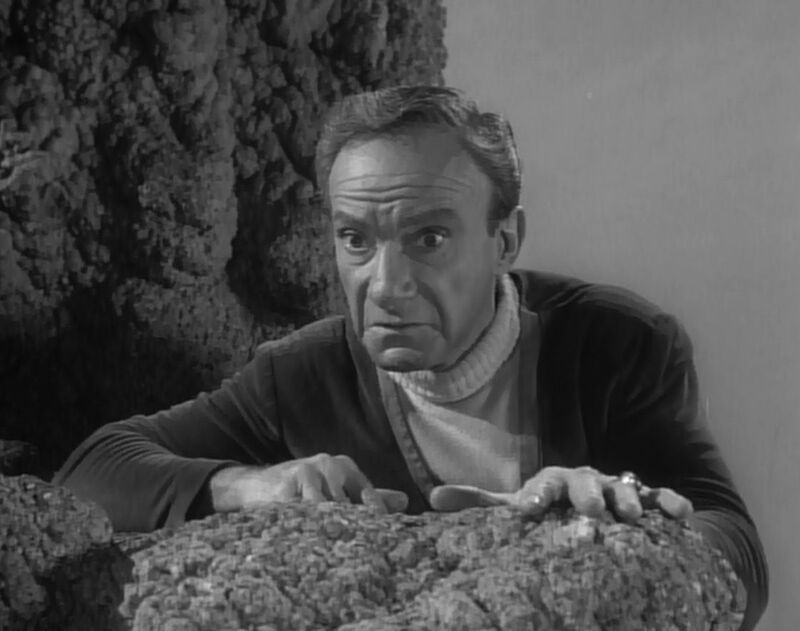 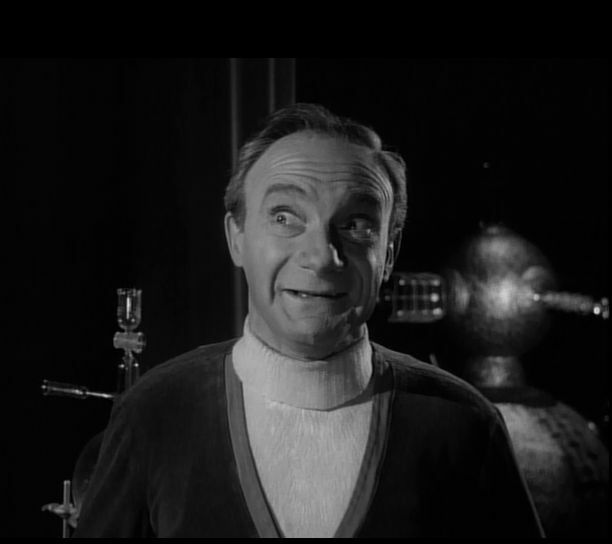 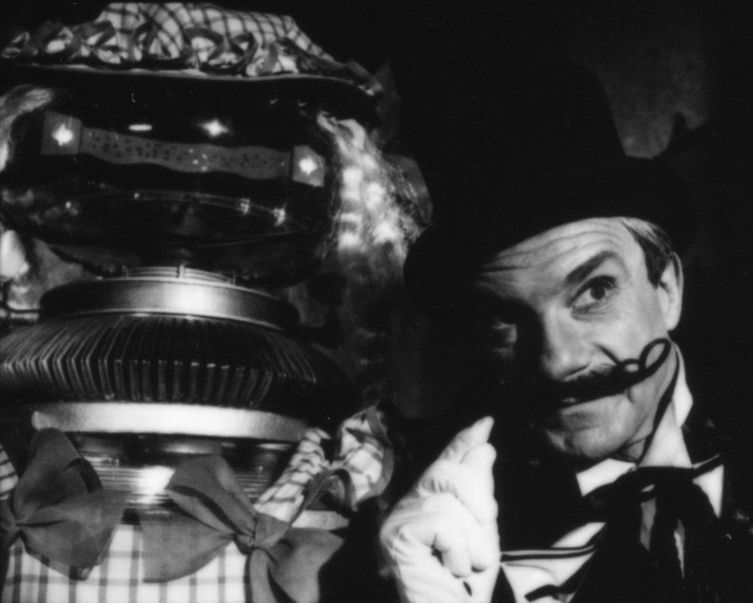 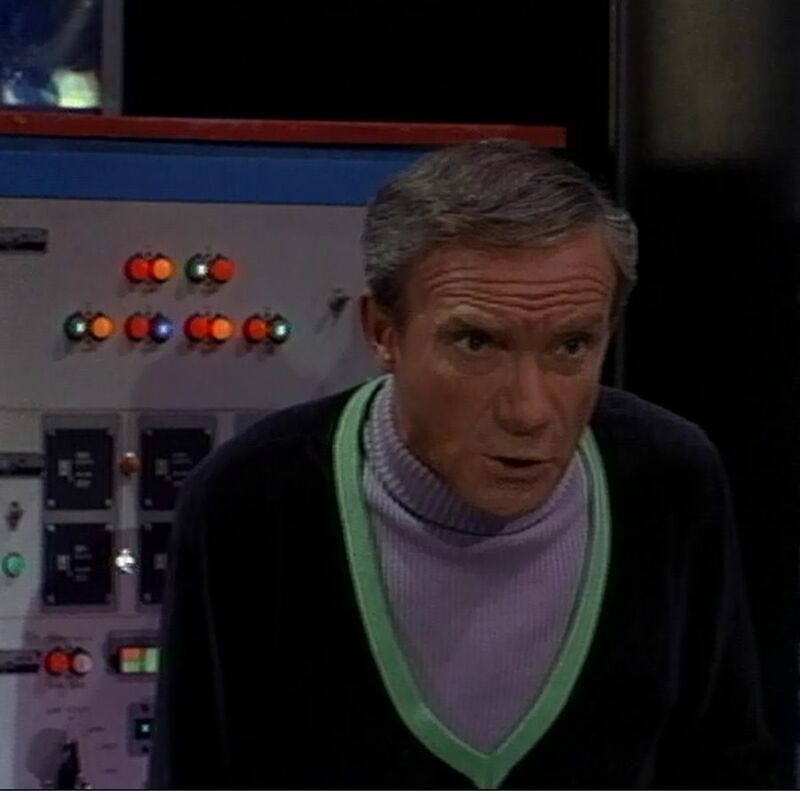 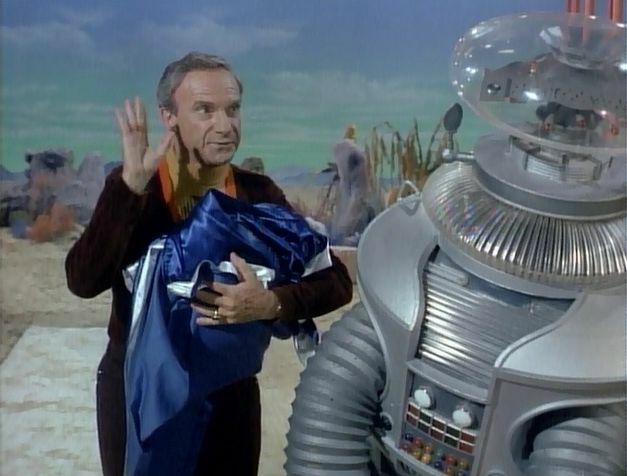 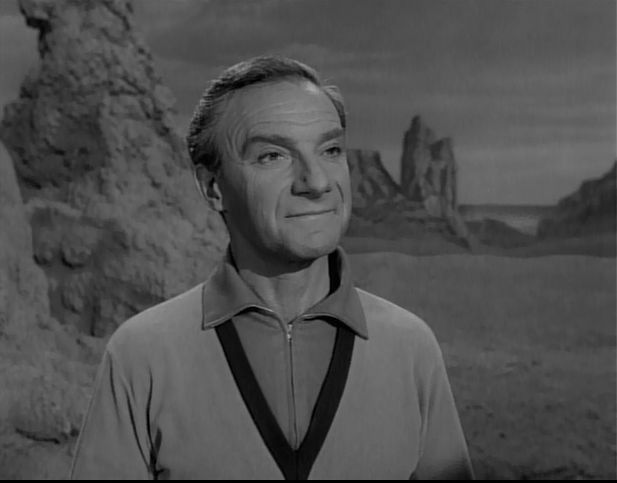 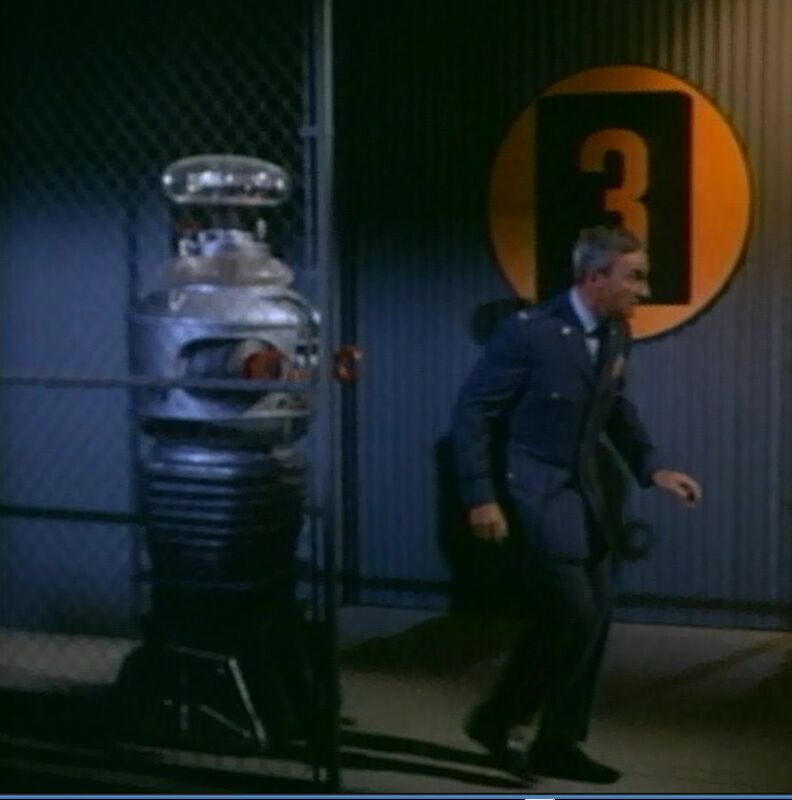 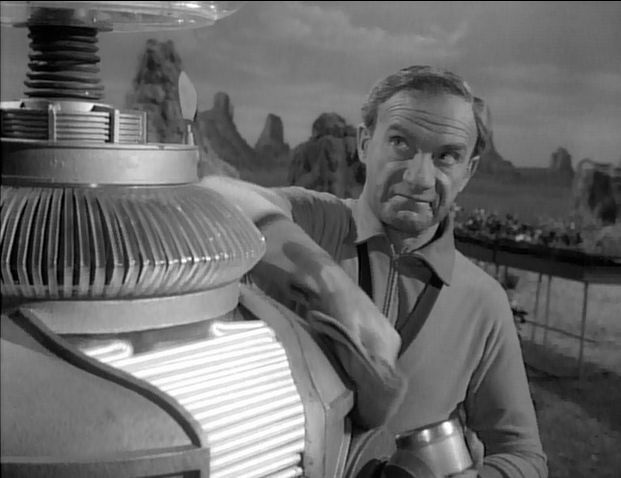 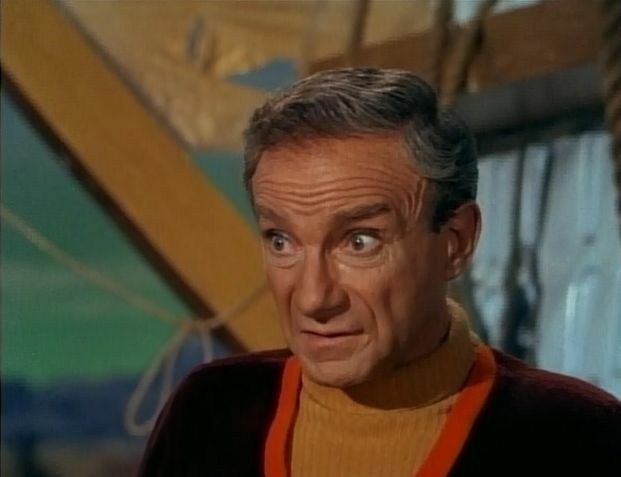 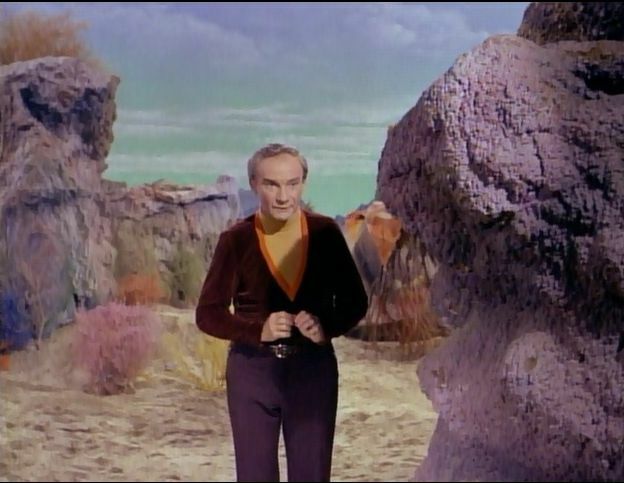 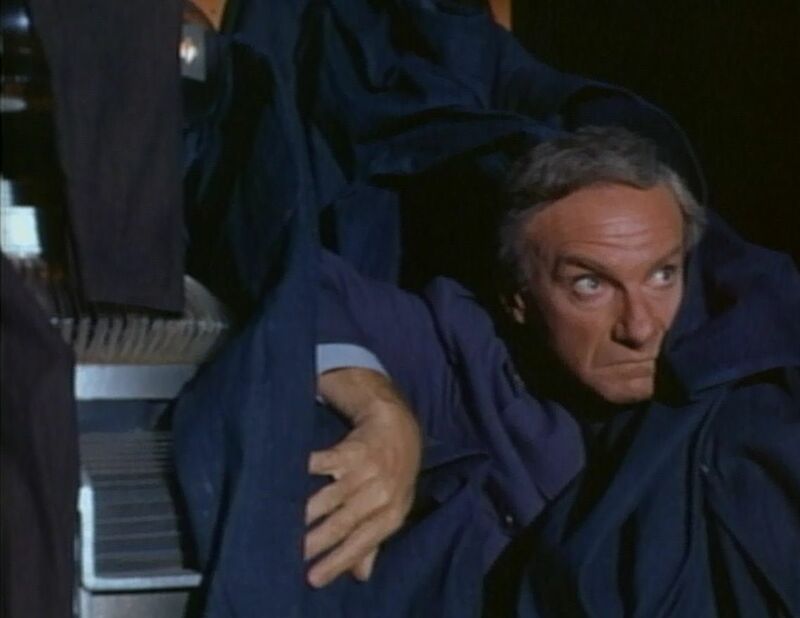 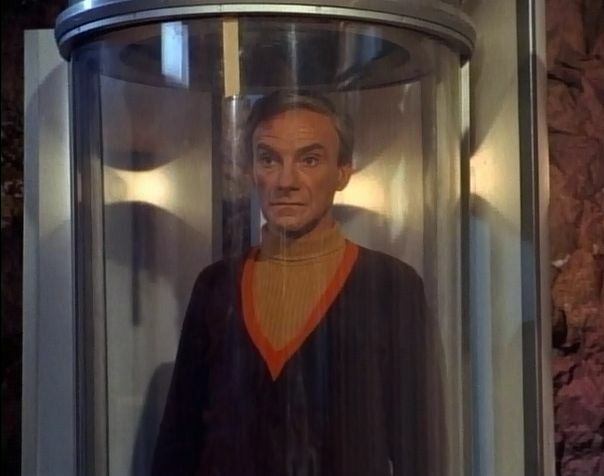 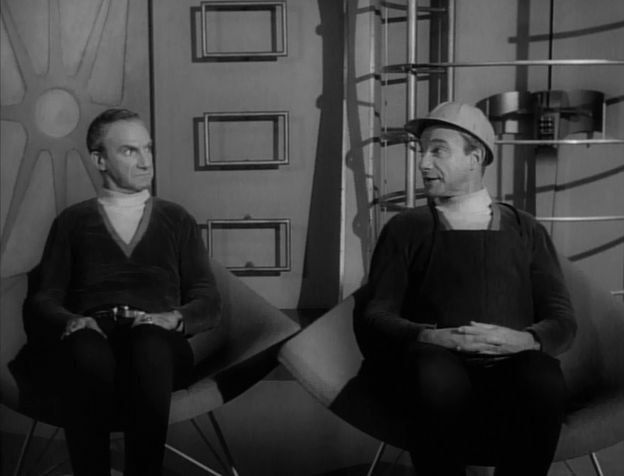 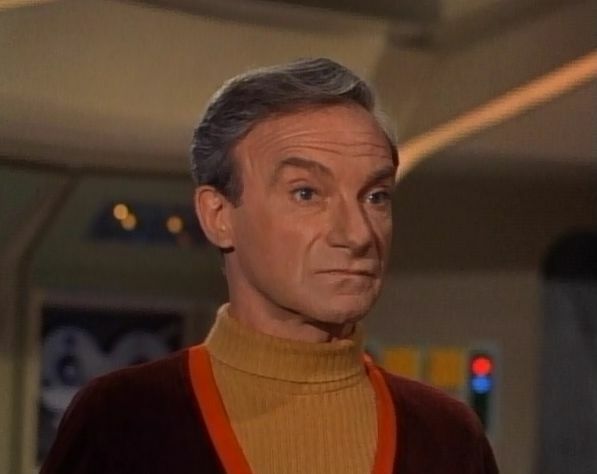 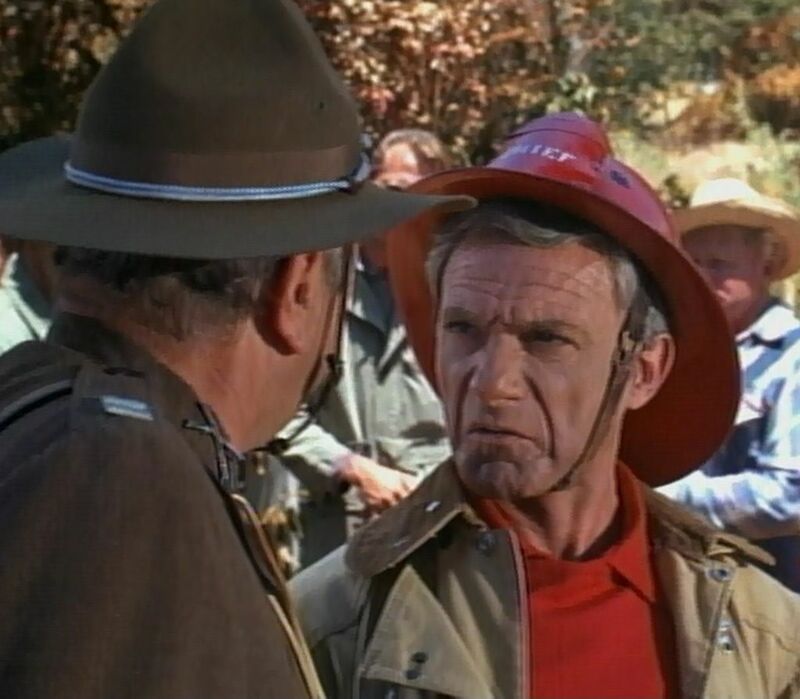 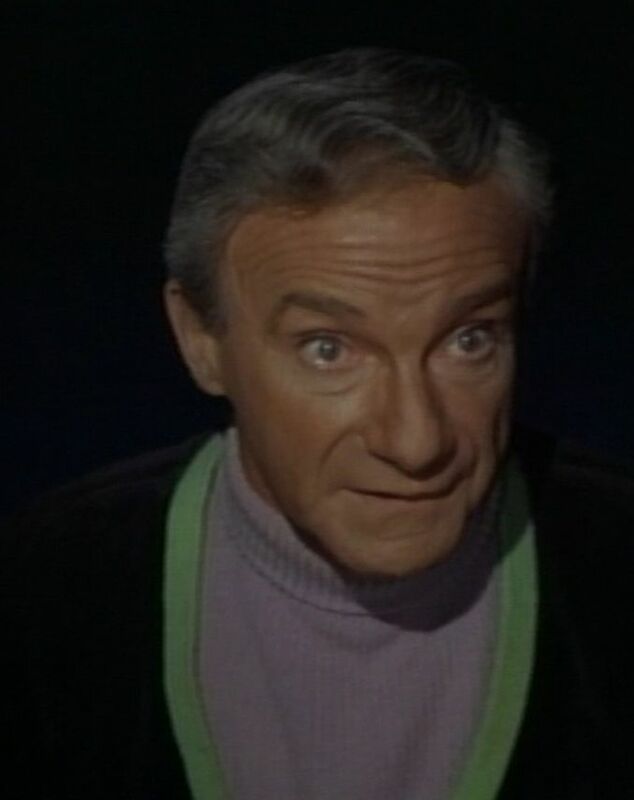 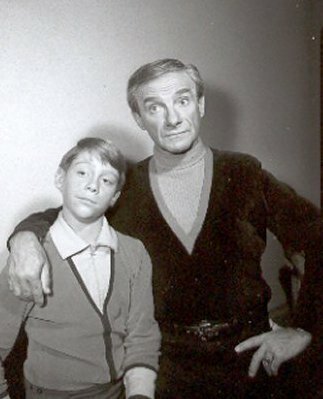 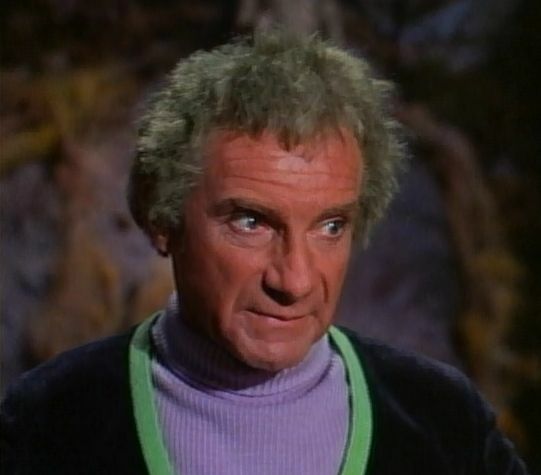 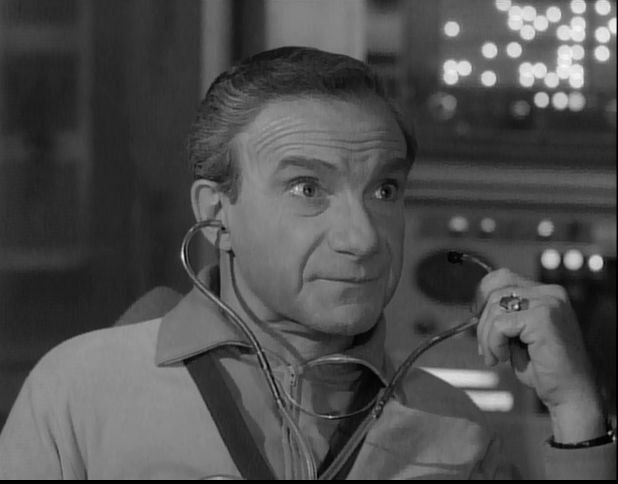 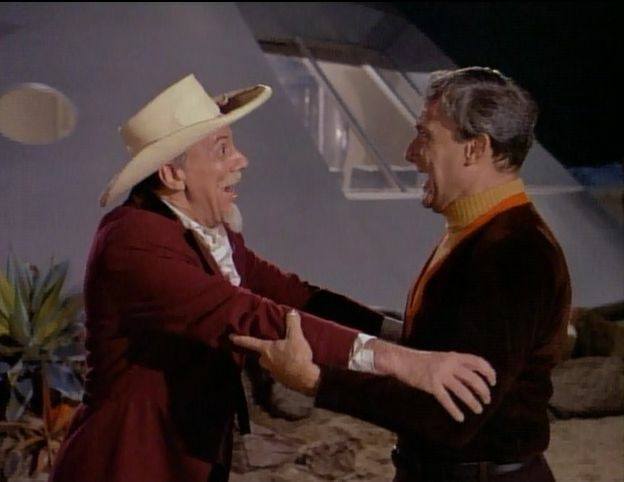 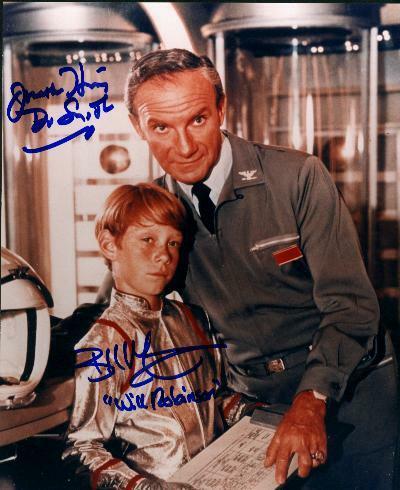 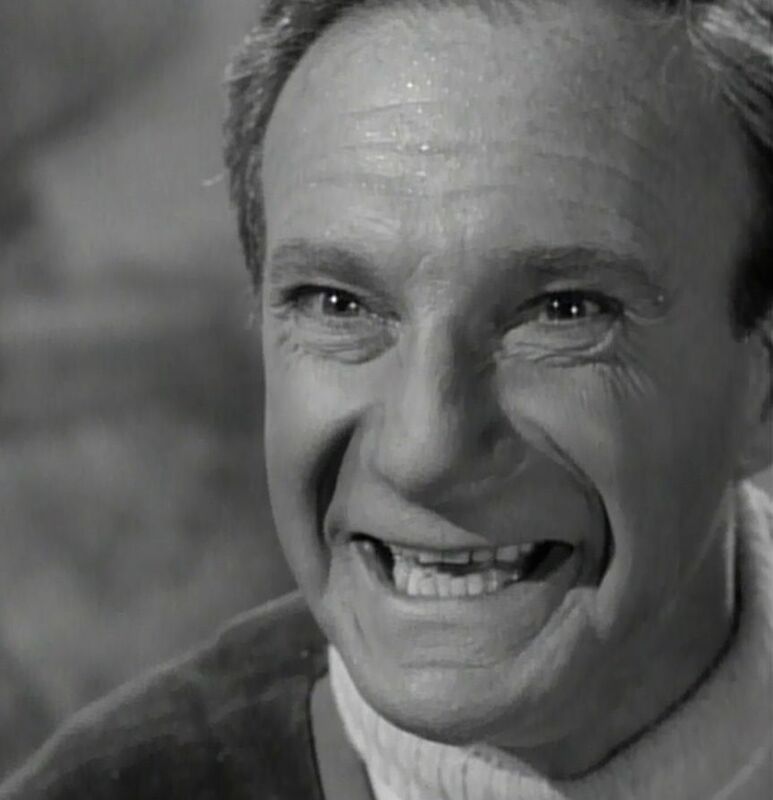 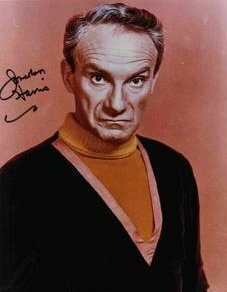 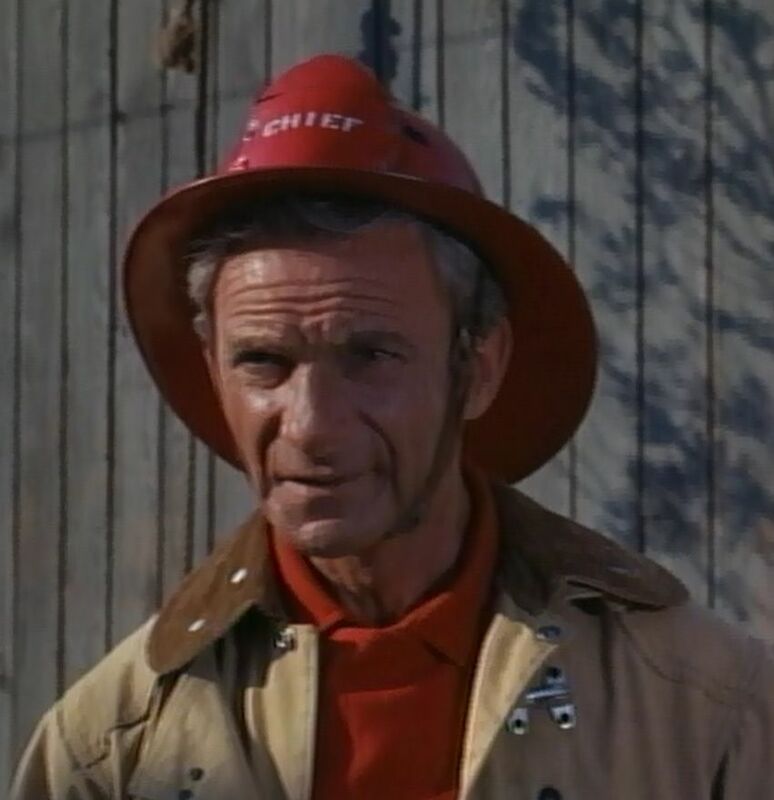 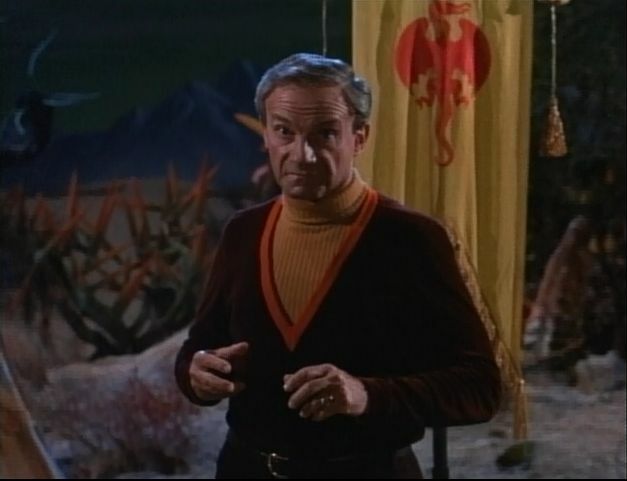 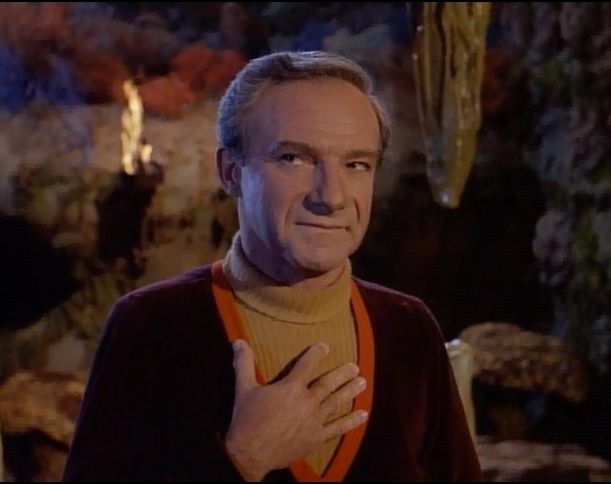 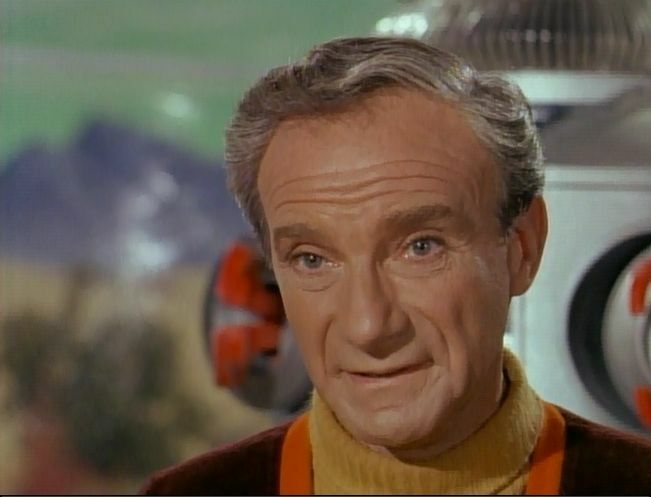 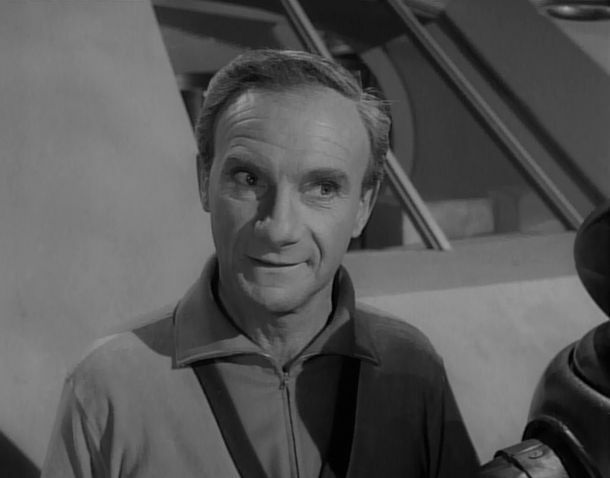 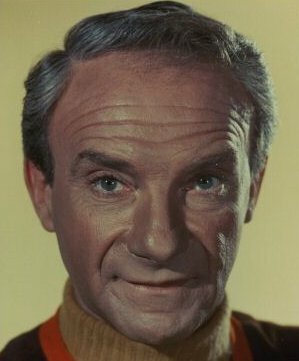 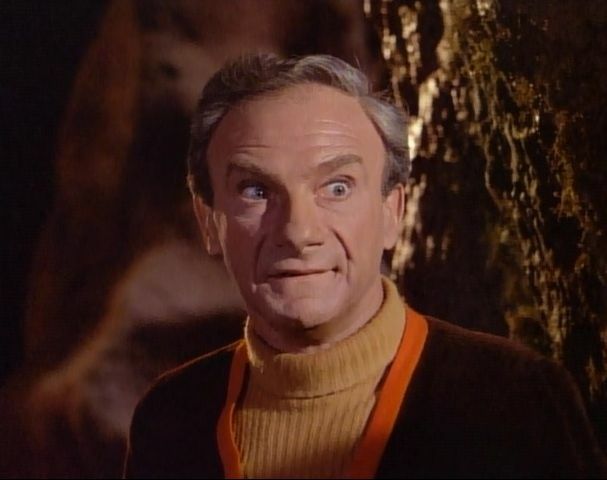 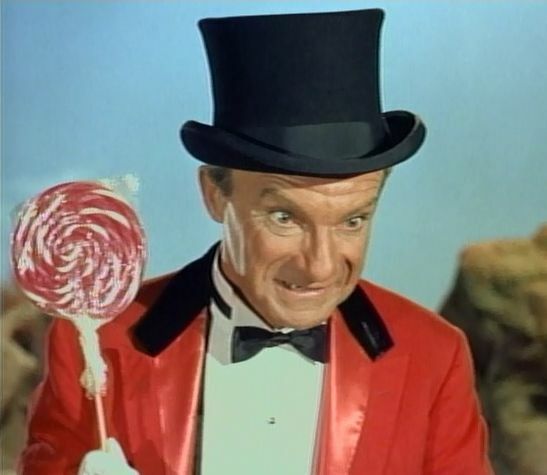 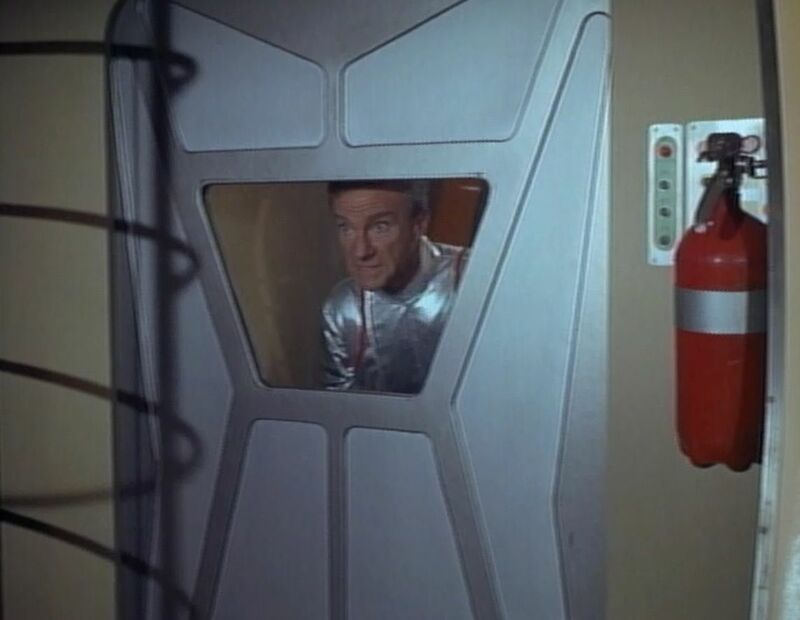 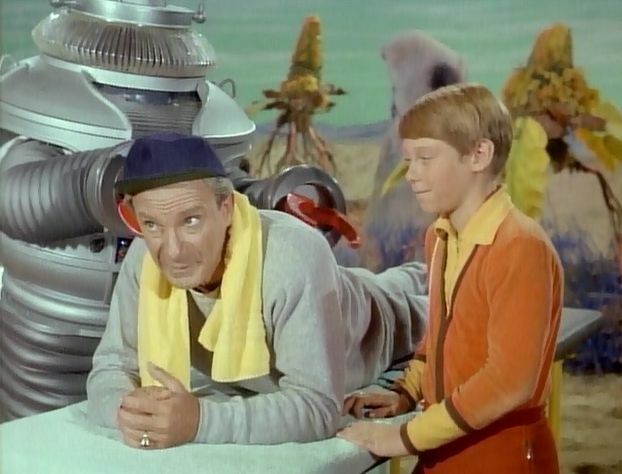 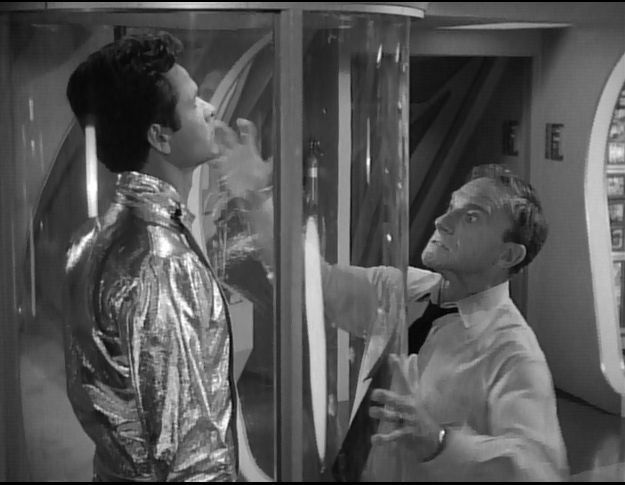 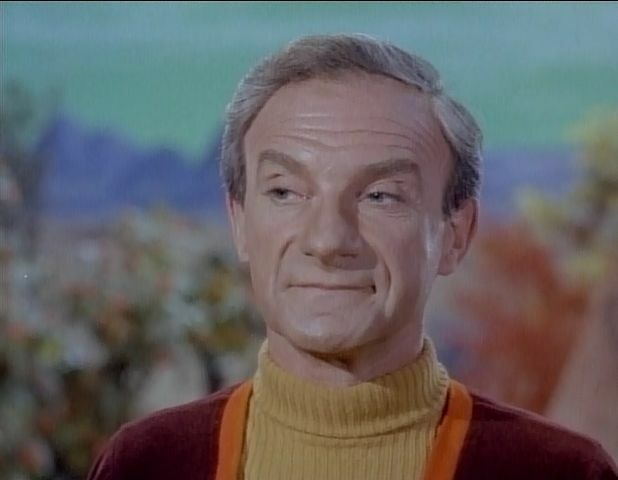 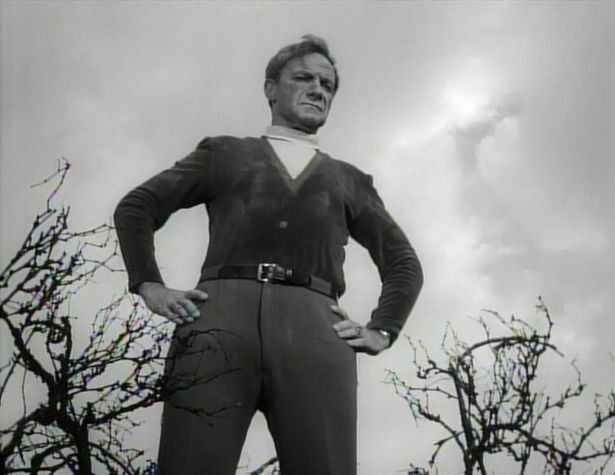 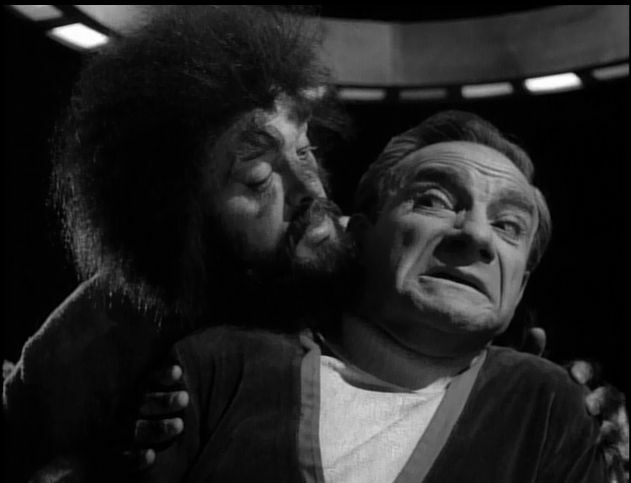 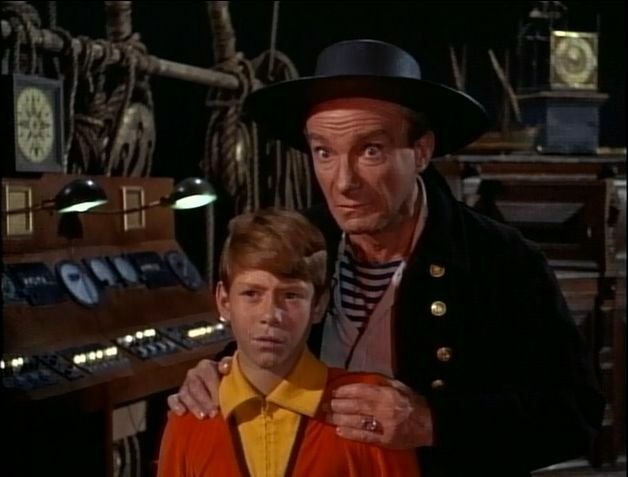 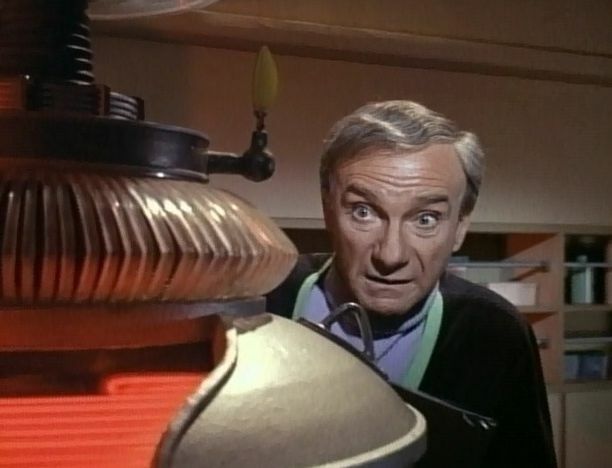 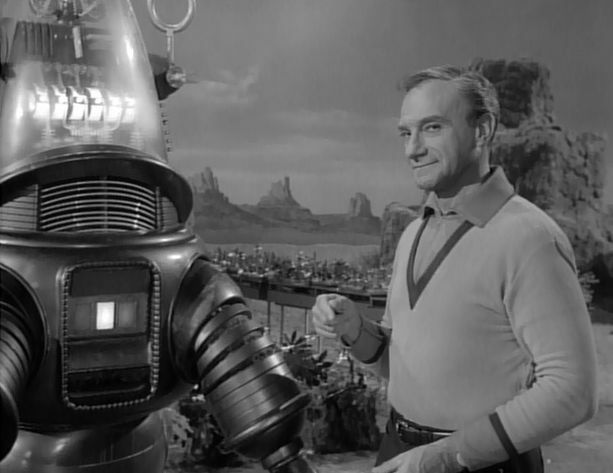 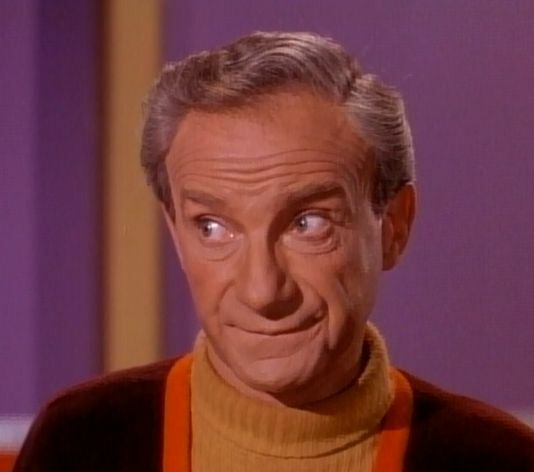 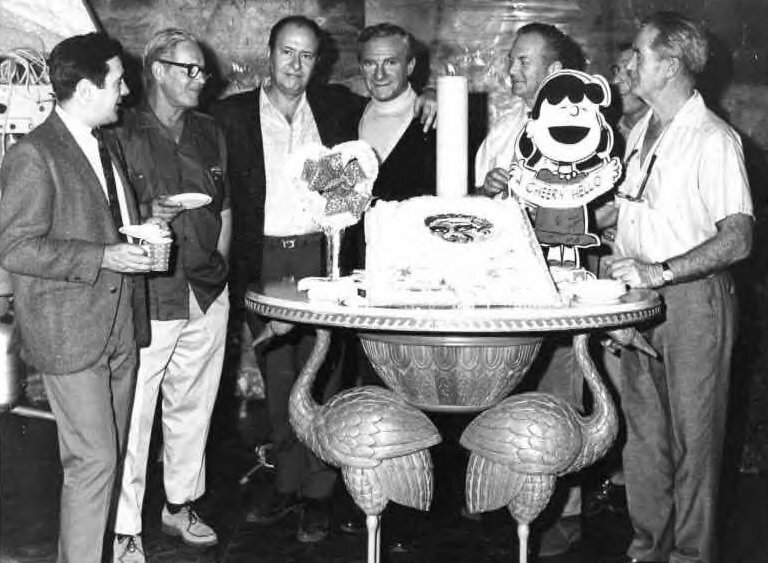 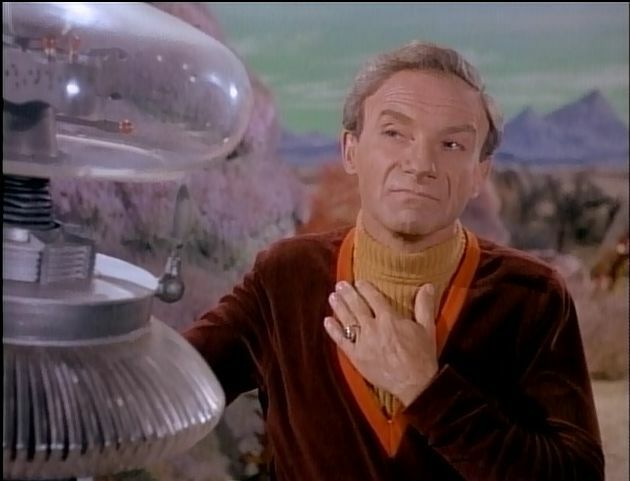 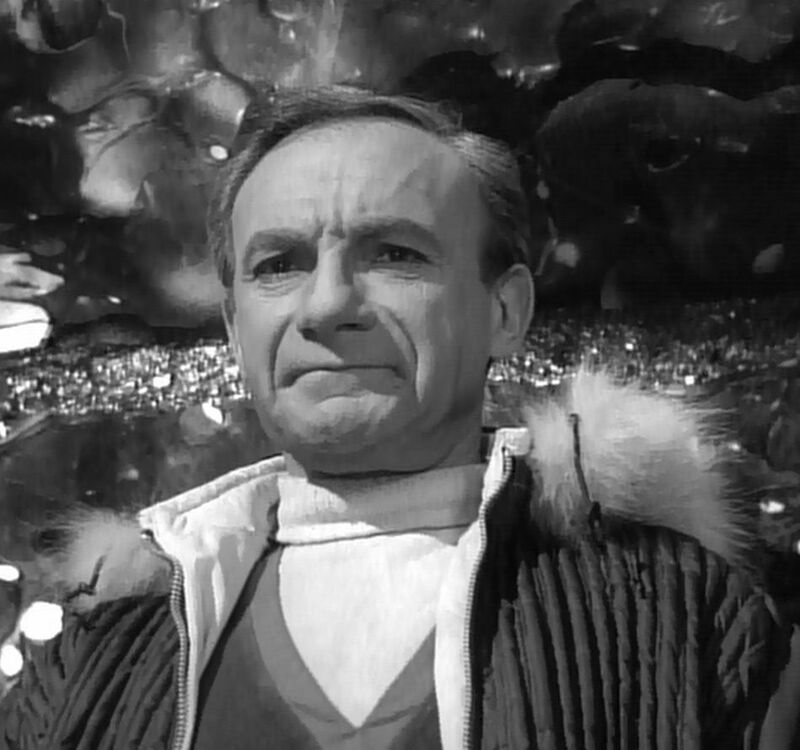 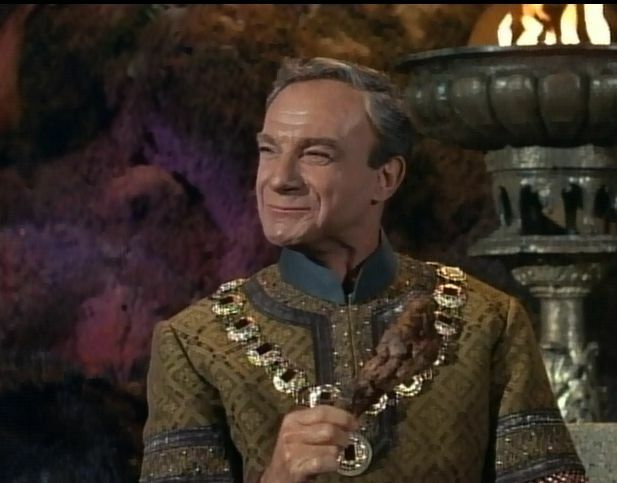 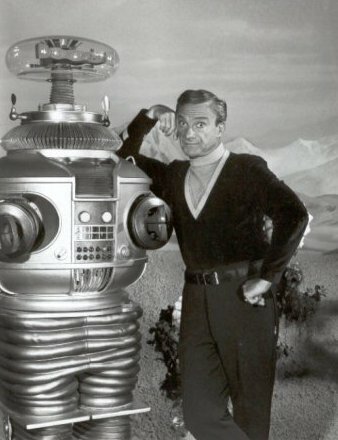 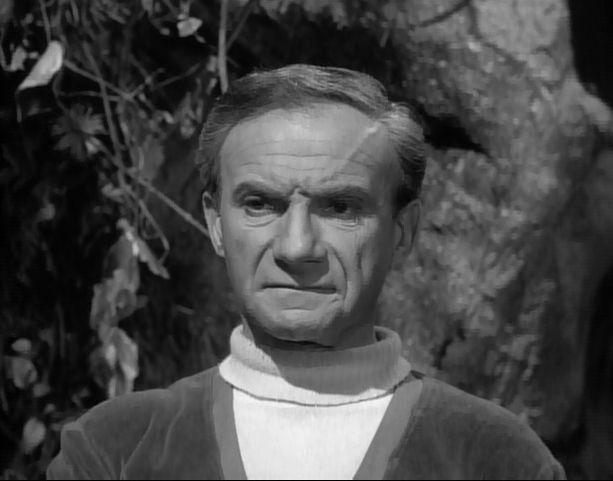 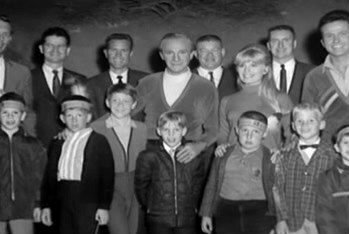 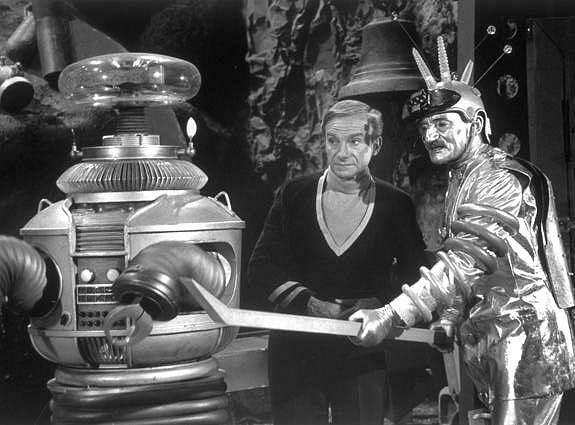 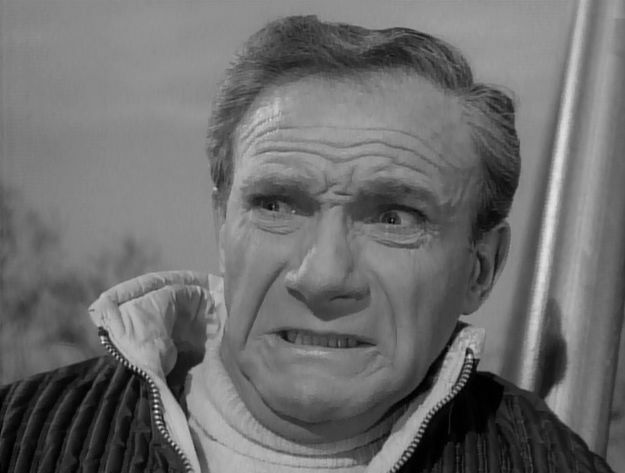 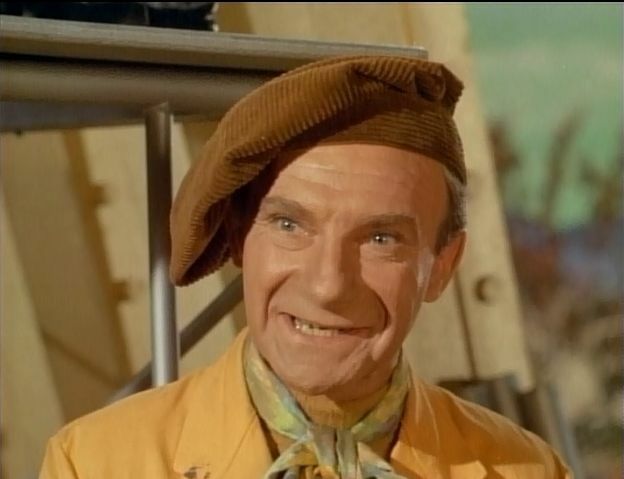 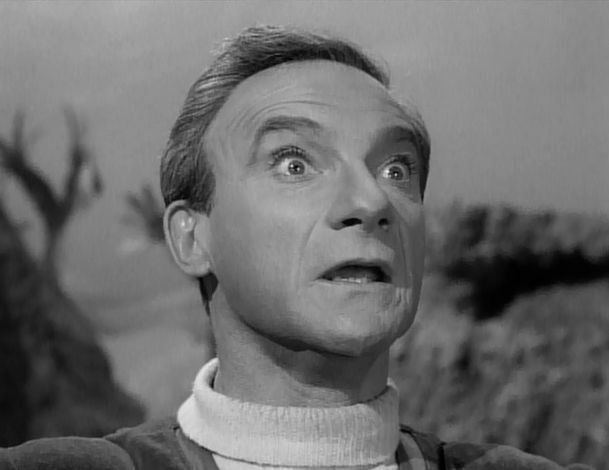 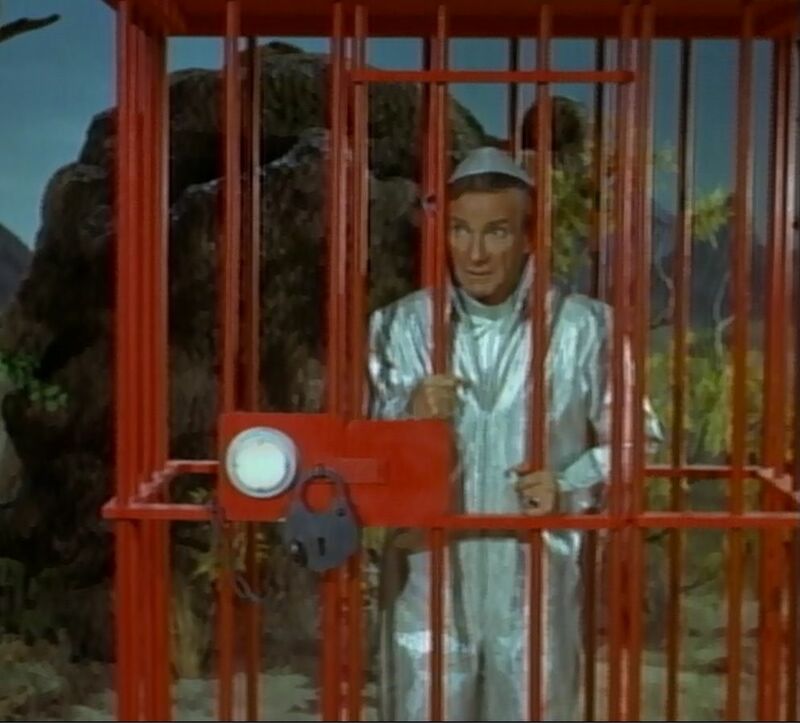 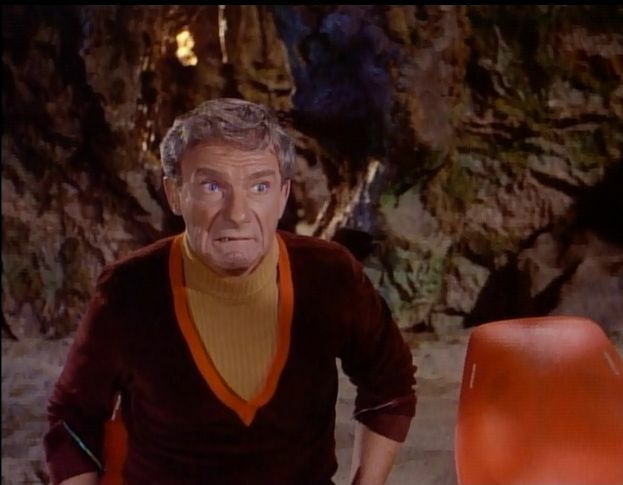 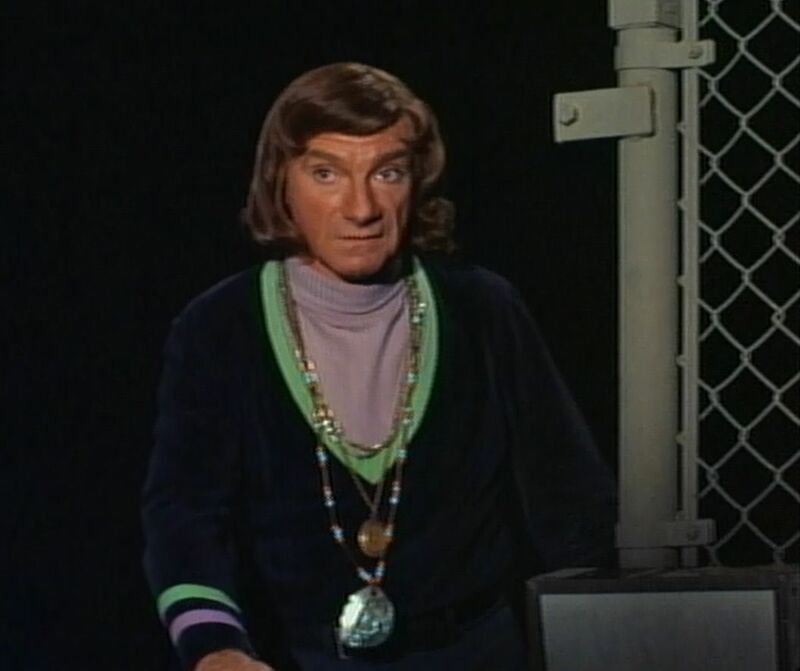 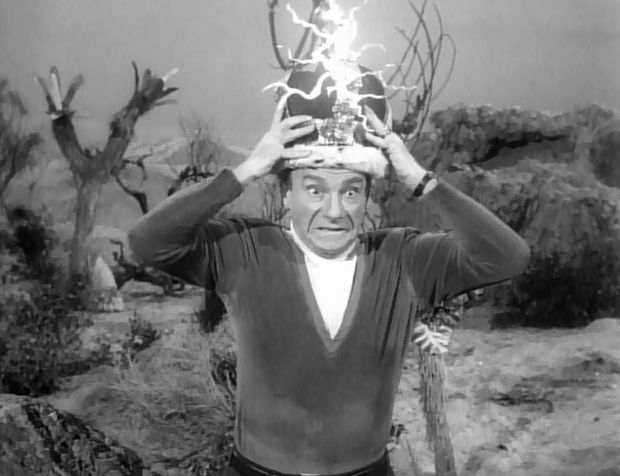 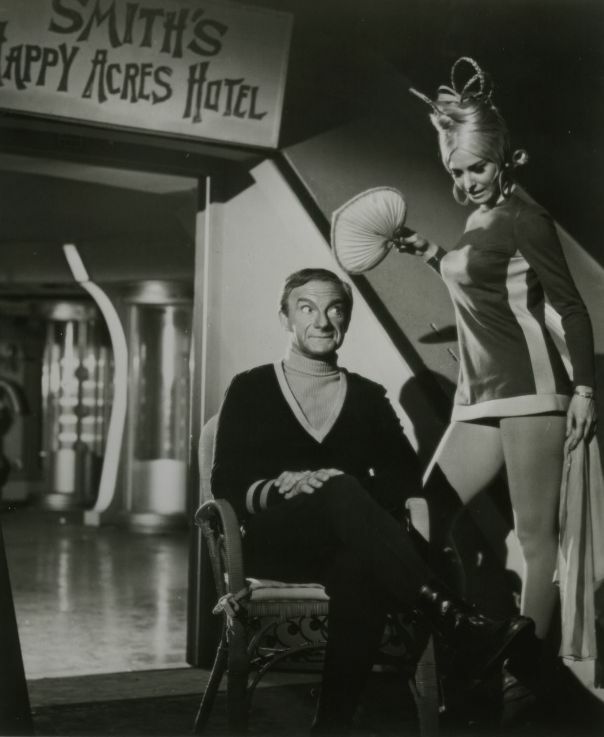 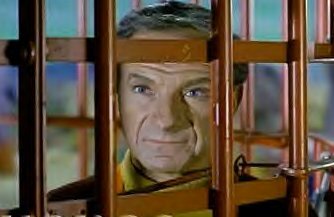 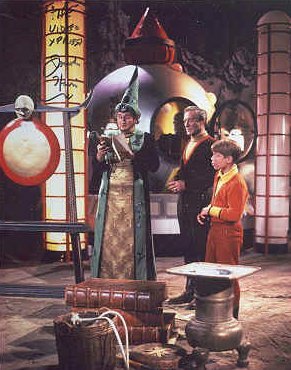 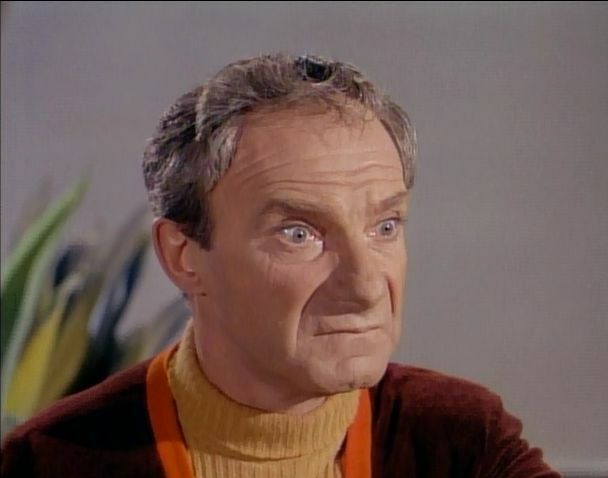 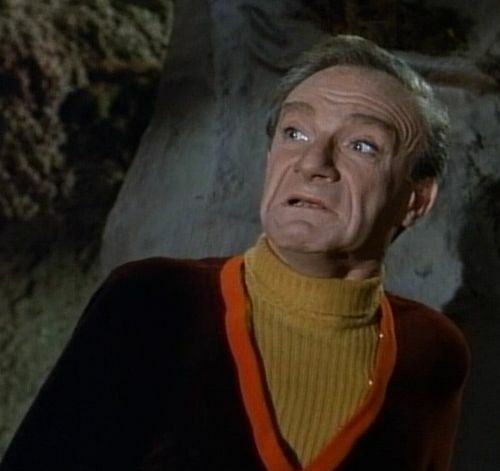 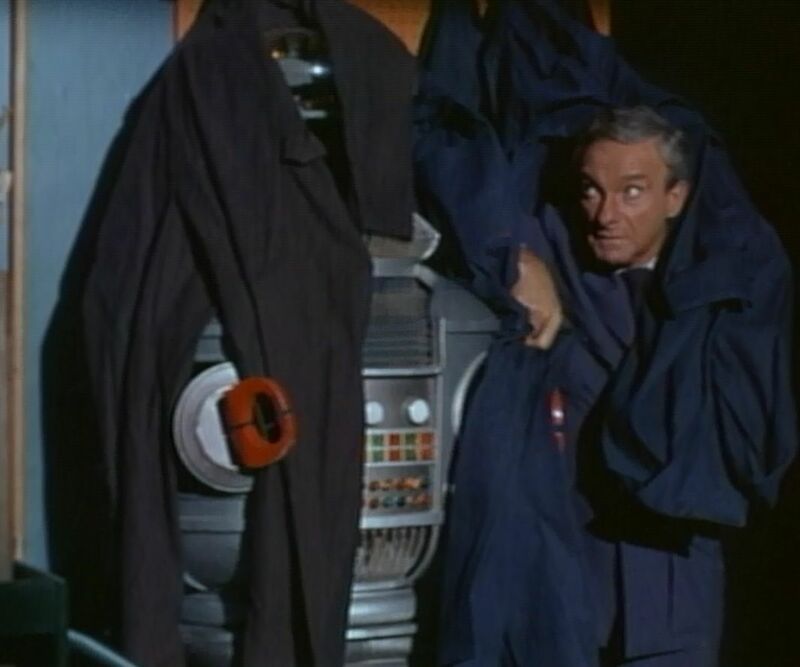 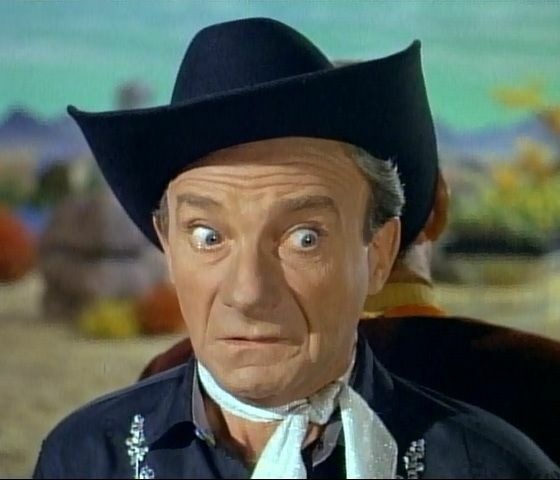 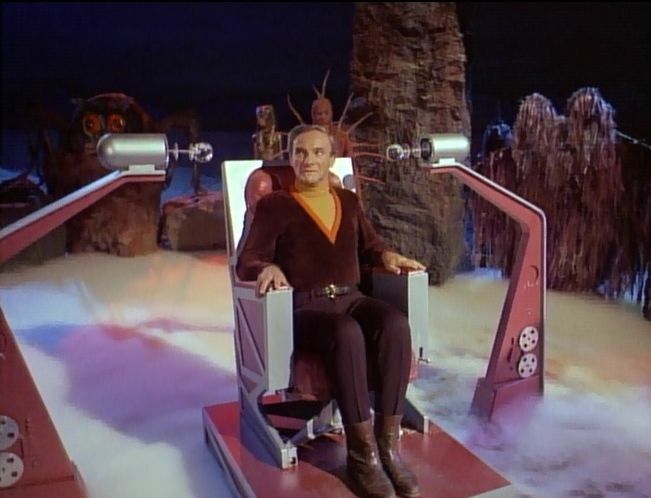 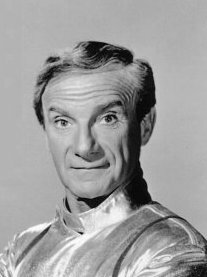 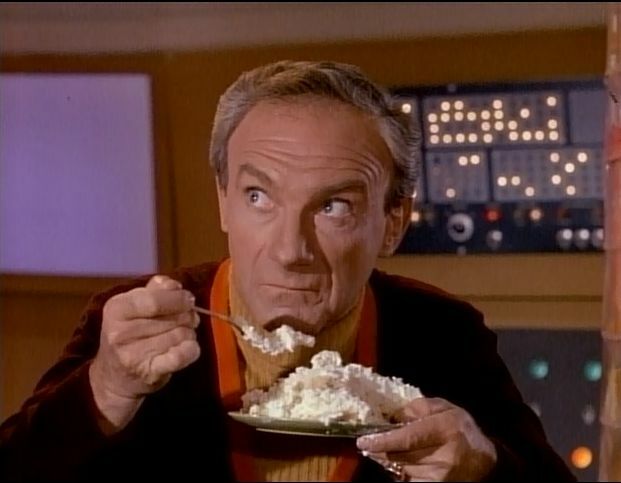 However, it was TV that would make him a household name - first as Bradley Webster in "The Third Man" (1959) opposite Michael Rennie, and then the role that made him a cult icon, Dr. Zachary Smith, the dastardly, effete stowaway on "Lost in Space" (1965), with Harris easily stealing the show week after week as he botched and mangled all the good intentions of the Robinson family to get back home to Earth. 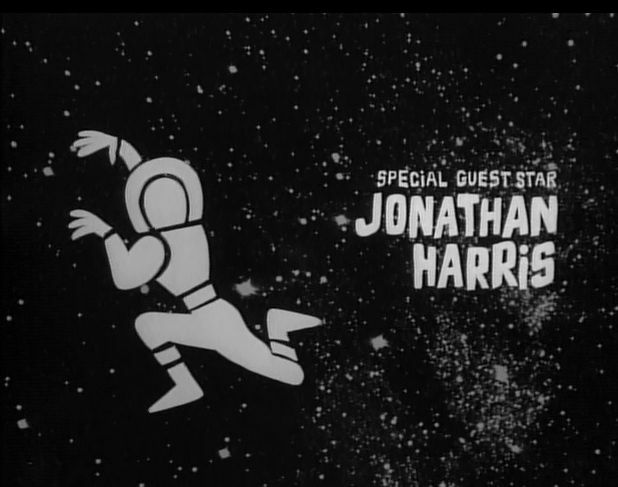 Unable to top this achievement and seriously typecast as a plummy villain, the remainder of his career was spent with great relish providing voice-over work in commercials and animated cartoons. 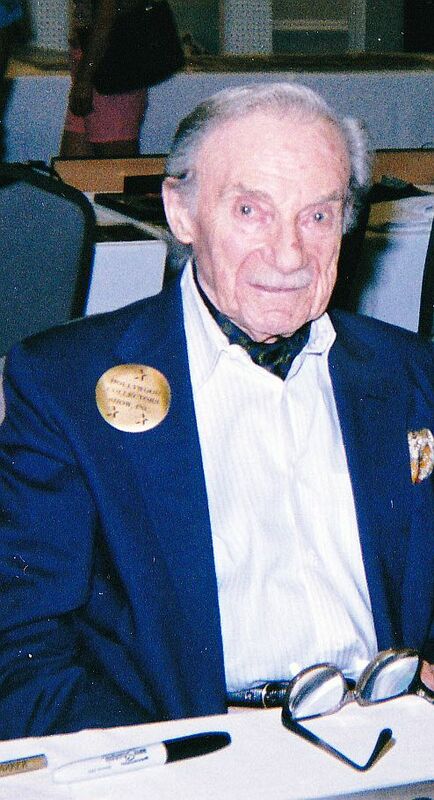 Harris died of a blood clot to the heart just days before his 88th birthday.